IPL looks strong and more competitive this year and all teams look quietly balanced when it comes up to their combination. This is the reason that out of 8 teams 6 teams are on equal points when we go through the table. Jos Buttler and KXIP have a great history of the rivalry. In the last match Buttler got out by mankading but in this match, he will be looking forward to taking revenge against KXIP. This is the 32nd encounter of IPL 2019 season. 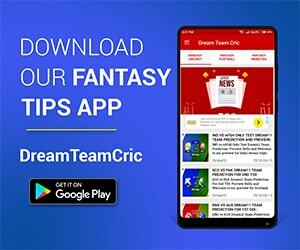 We are covering KXIP vs RR Dotball Team Prediction, Preview and Probable Playing XI for the T20 match. KXIP have lost their last 2 matches consecutively and they will not like to repeat the last year’s nightmare where they lost in the end and were ruled out of the race of playoffs. Batsmen are in really good form under the likes of Chris Gayle, KL Rahul, and Mayank Agarwal but it’s their bowling that is the biggest weak link in this squad. KXIP bowlers are not able to create pressure on the opposition through their bowling, they need to buck up and bring some variations in their bowling, and otherwise, they will find themselves in a tough situation. After a bad start to the tournament, RR looks back on track. They are coming with a win on their back against KXIP. Opener Jos Buttler is looking to repeat his last year heroics for RR yet again this year and is performing exceptionally well for the team with the bat. A Rahane is feeling comfortable back and confident with the bat. Bowlers are performing like a group. J Archer is making the batsmen feel the heat with his bowling at the rate of 145km/hr and above. If they win this match, then their chances which look blur at the moment will suddenly get brighten up, which means this is an important match for RR. KXIP (184-4, 20 overs) beat RR (170-9, 20 overs) by 14 runs, Jaipur. Spinners will get a lot of help from the wicket and batsmen will have a tough time to face the spinners on this venue. The team winning the toss will most likely choose to bat as per the records. David Miller can be included in the playing 11 of KXIP. Fitness of Andrew Tye is still a question, if he is fit then he will get the place in the playing of KXIP. A Rahane and Jos Buttler will open the innngs for Rajasthan Royals. No major changes are expected in RR. Rajasthan Royals : Ajinkya Rahane(c), Jos Buttler, Sanju Samson(w), Steven Smith, Rahul Tripathi, Liam Livingstone, Shreyas Gopal, Krishnappa Gowtham, Jofra Archer, Jaydev Unadkat, Dhawal Kulkarni, Prashant Chopra, Ben Stokes, Manan Vohra, Aryaman Birla, Stuart Binny, Shashank Singh, Shubham Ranjane, Ashton Turner, Riyan Parag, Mahipal Lomror, Ish Sodhi, Varun Aaron, Oshane Thomas, Sudhesan Midhun. KolRajasthan Royals– Ajinkya Rahane (c), Jos Buttler, Sanju Samson (wk), Steven Smith, Rahul Tripathi, Ashton Turner/Liam Livingstone, Krishnappa Gowtham, Jofra Archer, Shreyas Gopal, Jaydev Unadkat, Dhawal Kulkarni. 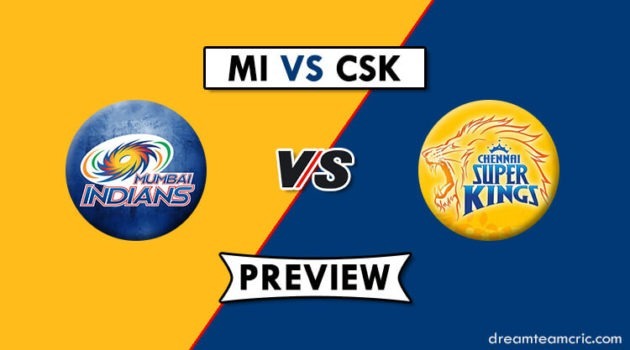 Kings XI Punjab– KL Rahul (wk), Chris Gayle, Mayank Agarwal, Sarfaraz Khan, David Miller, Mandeep Singh, Sam Curran, Hardus Viljoen, R Ashwin (c), M Ashwin, Mohammed Shami.